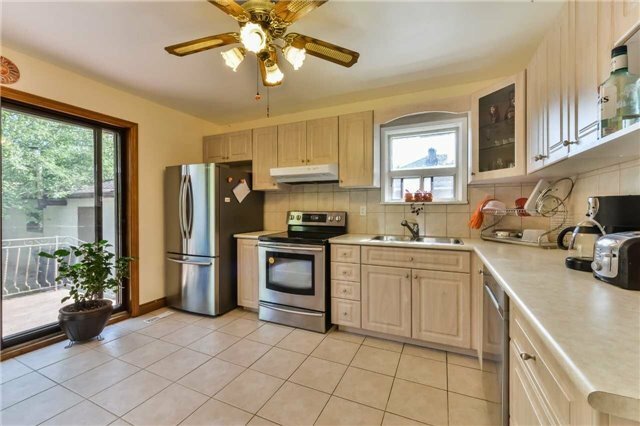 Fabulous opportunity to own a truly beautiful home and receive an income! 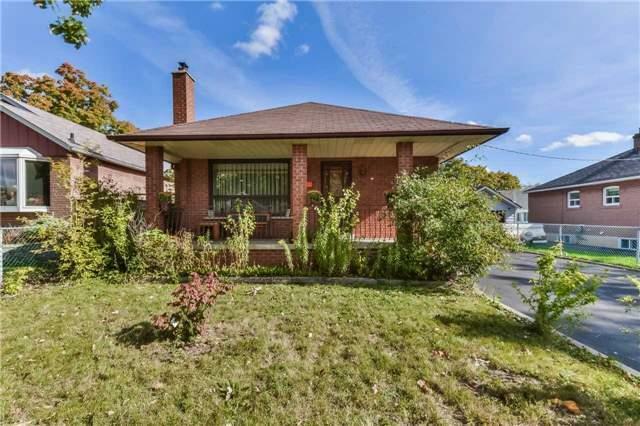 Standing on a big lot in Rexdale is this Fabulous 3 bedroom, 2 washrooms Fabulous Home. 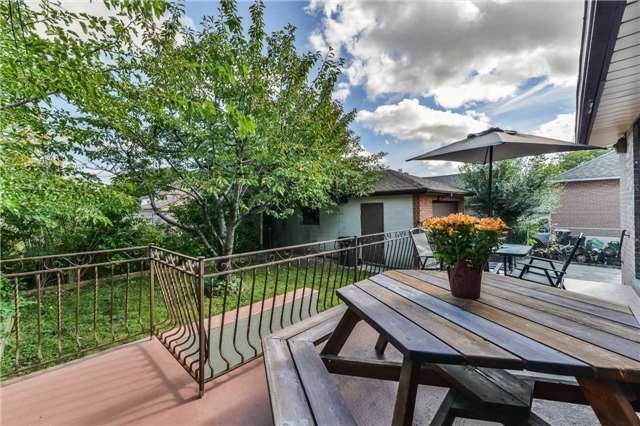 A paved driveway large enough to park 6 cars extends all the way to a detached garage. 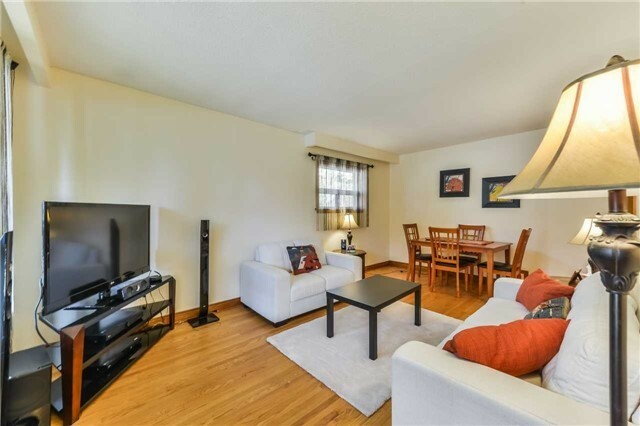 The main floor has a large living room with enough space for a dining table, a large sun-drenched eat in kitchen that walks out to the Fabulous Sundeck & 2 bedrooms with large closets. The basement is uniquely designed. 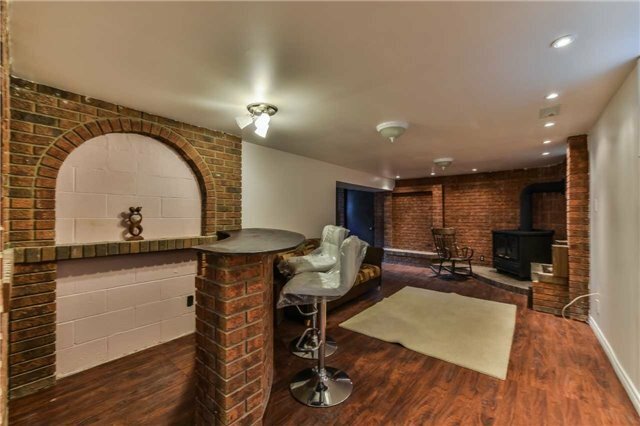 The brick accent walls, a built in brick bar counter, beautiful fireplace and layout provides a great ambiance for entertaining guests. 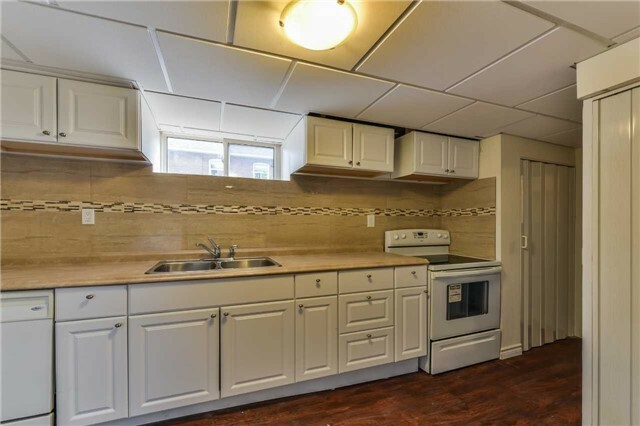 But the Possibilities don't end with entertaining; the basement also has a full kitchen, 1 bathroom, 1 bedroom and laundry area, providing the option to rent the lower level!